If you don't see the color or quantity you need on Fab's Inca Eco page, we can special order any Inca Eco Colors from Galler Yarns. Two skein minimum. Any questions just ask! 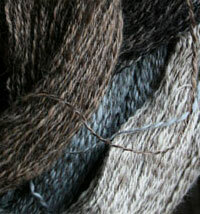 Wow: Galler's supersoft baby alpaca yarn Peruvian Tweed. Galler Yarns from Peru, featuring the "cashmere of alpacas" Peruvian Tweed, Alpaca Prime DK, the legendary Belangor—authentic French Angora and here Inca Eco Cotton—a beautiful, fantasy-spun Okeo-Tex Organic Cotton. 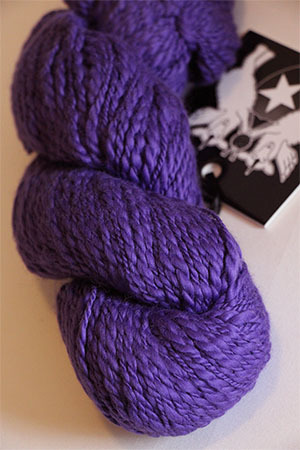 Plus Galler Superfine Bulky Merino.